Michela Pace won the Maltese X Factor tonight. With the title followed an even bigger prize: A ticket to Eurovision Song Contest 2019 in Tel Aviv. The 17-year-old Michela beat out the three other finalists, and was the the first winner of X Factor Malta. Michela have until March to record her Eurovision song for Tel Aviv 2019. In the final of X Factor there were three rounds followed by an elimination. In the first round the finalists sang a solo, and a duet with a well-known guest artist. Then the first voting eliminated Petra, and the remaining three acts sang a song in Maltese, followed by another voting where Nicole Frendo was eliminated. Now only two finalists were left: Michela Pace and Owen Leuellen, and Michela was declared winner of X Factor Malta 2019. 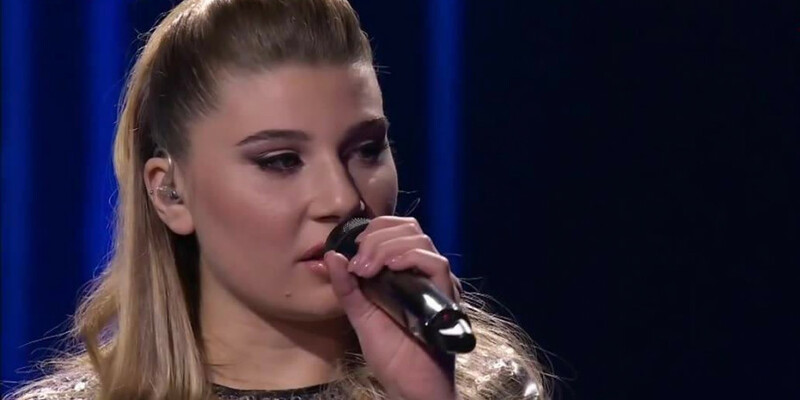 Related storyMalta: Listen to Michela's song for Eurovision 2019 – "Chameleon"
The Maltese broadcaster PBS revealed last year that the winner of X Factor Malta will be the Maltese representative at Eurovision Song Contest 2019. In addition to representing Malta at Eurovision, the winner also gets a record contract with Sony Music Italy. Since 7 October 2018 the show has been broadcast on Sundays. Malta 2016: Ira Losco - "Walk on Water"